Empirical evidence proves Donald Trump’s statement 100% correct. 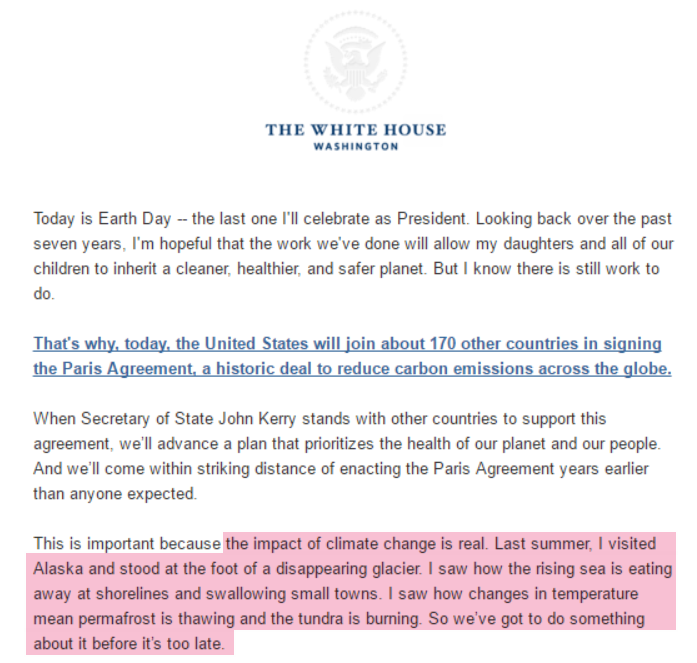 On Earth Day, Obama announces that he can stop glaciers from melting. Obama visited the Exit Glacier. 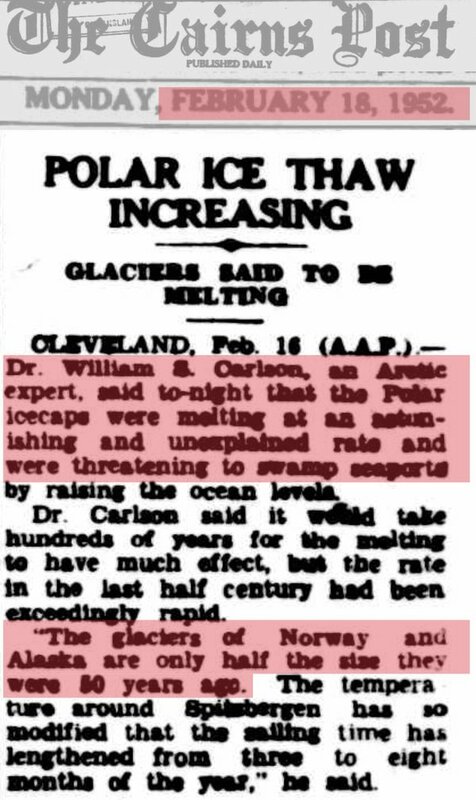 According to US Park Service documents, the melt rate of that glacier was twice as fast a century ago. 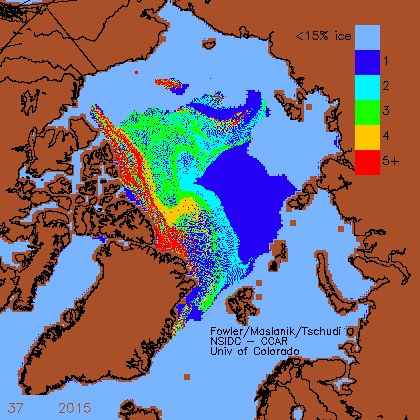 The glaciers of Alaska lost half their mass between 1900 and 1950. In 1879, John Muir found that Alaska’s largest glacier had retreated 48 miles. Brilliant short video by MIT Professor Richard Lindzen, that simply and succinctly explains how the climate change scam has become the trillion dollar monolith that it is today. The 5 minute presentation cuts through all the climate noise that alarmists use to confuse. Spread this video far and wide. 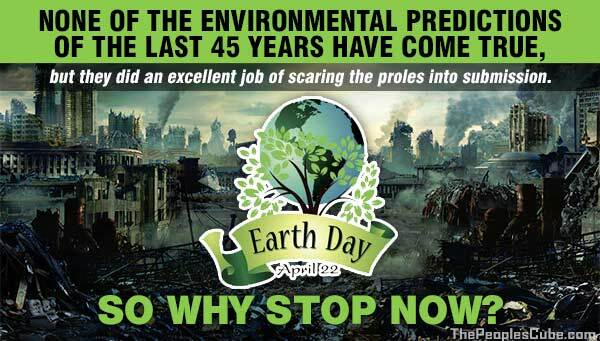 It is a very important must see for everyone – alarmists, sceptics and those unsure. 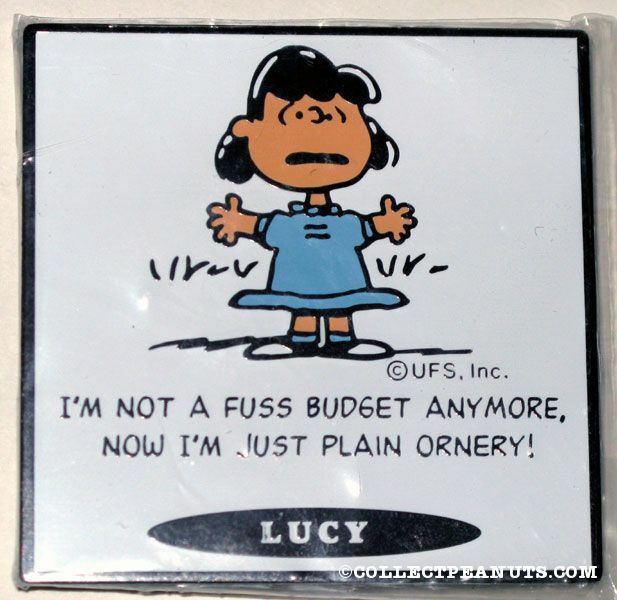 Definition Fussbudget: A person who fusses over trifles. Also called fusspot. In the last week, Richard Lindzen has a new youtube video which explains briefly and clearly who is making a fuss about climate and why. (Hint: It is not primarily from climate physicists). The video deserves to go viral, since the presentation is brief, informative and accessible to anyone. Why are so many people worried, indeed panic-stricken about this issue? For the media, it’s ideology, money and headlines. And crony capitalists have eagerly grabbed for the subsidies that governments have so lavishly provided. Another example of why scientific organisations have – tragically – become almost the last places to hear the truth about climate change. Too many reputations are now at stake. And the funds must keep rolling in regardless of the ‘scientific’ truth. This ongoing data fraud by ‘trusted’ government institutions corrupts our understanding of how the climate really works, therefore is a crime to science, and humanity. 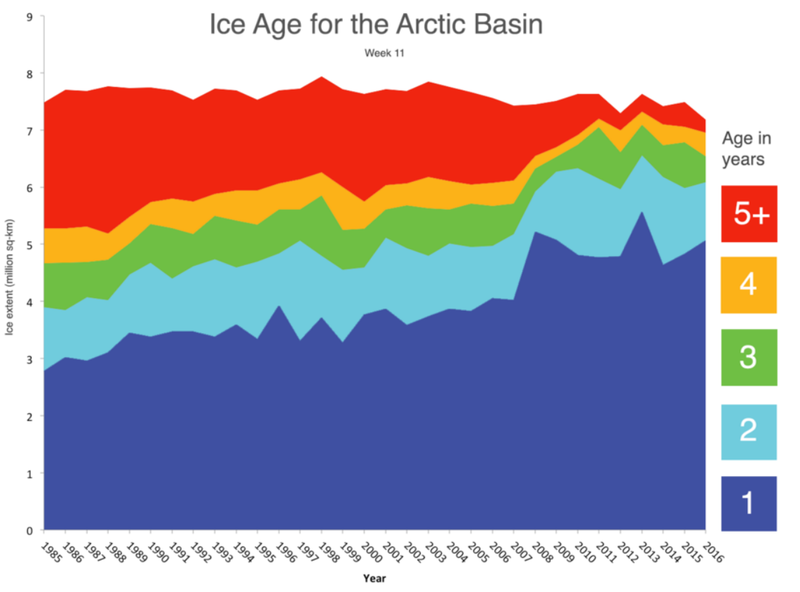 In 2012, I caught NSIDC cheating, just as Arctic sea ice extent was about to cross above the 1979-2000 average. They changed their measurement system using a completely bogus mathematical trick. NSIDC argued with me about it for a while, and eventually admitted that their nature trick was garbage.